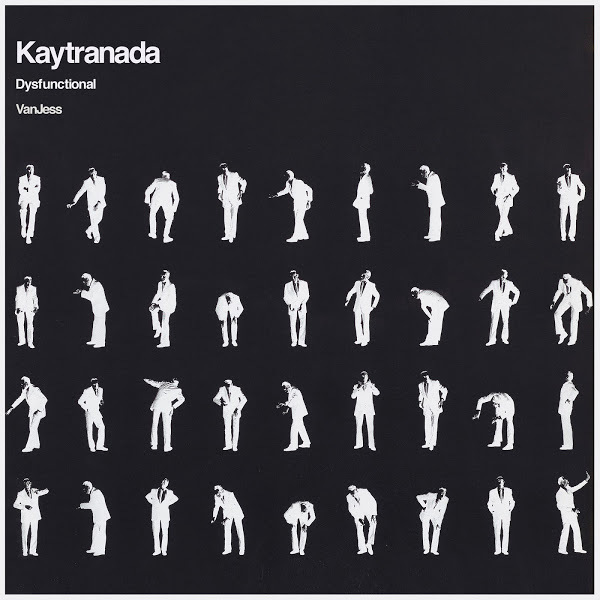 KAYTRANADA & VanJess‘s new single ‘DYSFUNCTIONAL’ is now available for download and streaming across all platforms. KAYTRANADA is getting ready to drop his new album at some point this year and ‘DYSFUNCTIONAL’ comes as his first release of the year and second since inking a deal with RCA Records. This is a perfect summer record and these two acts together are a match made in heaven. This single also comes with the instrumental, which is a big blessing. Download or stream ‘DYSFUNCTIONAL’ below.